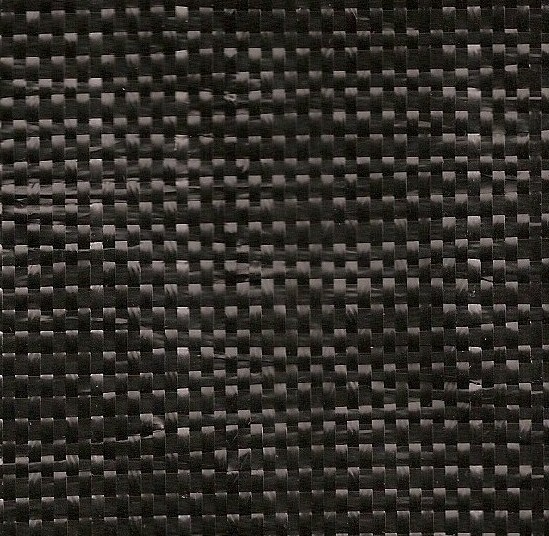 This Flat Woven Polypropylene is a Light Weight Woven Geotextile Fabric. Supplied in widths up to 4.5 meter and length of up to 200 meters. This Fabric is good for Very Light traffic Areas. 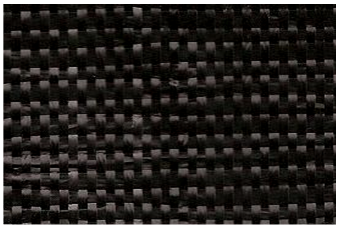 This Flat Woven Polypropylene is a Light Woven Geotextile Fabric. Supplied in widths up to 4.5 meter and length of up to 200 meters. This Fabric is good for Light traffic Areas. This Flat Woven Polypropylene is a Light Commercial Woven Geotextile Fabric. Supplied in widths up to 4.5 meter and length of up to 200 meters. This Fabric is good for Light traffic Areas. 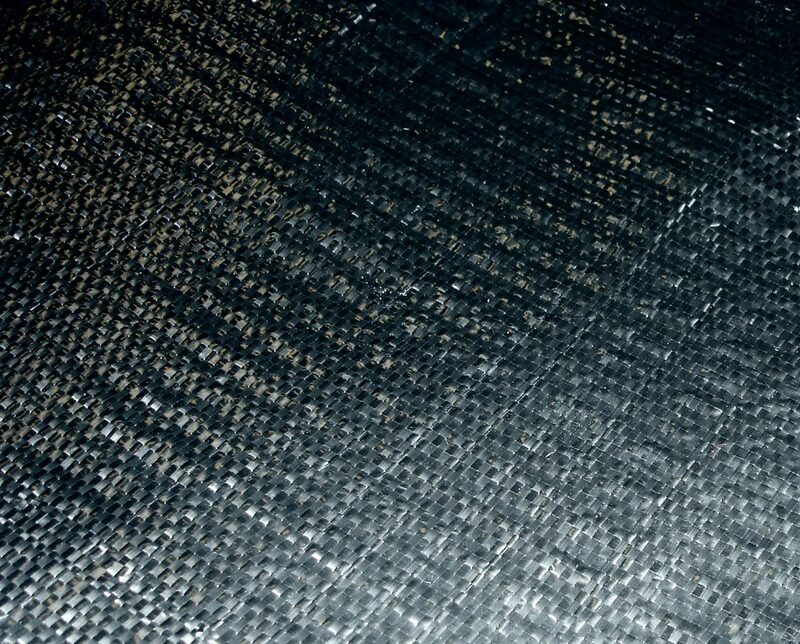 This Flat Woven Polypropylene is a Commercial Woven Geotextile Fabric. Supplied in widths up to 4.5 meter and length of up to 200 meters. This Fabric is good for Medium traffic Flow Areas. This Flat Woven Polypropylene is a Strong Commercial Woven Geotextile Fabric. Supplied in widths up to 4.5 meter and length of up to 200 meters. This Fabric is good for Medium traffic Flow Areas. This Flat Woven Polypropylene is a Strong Woven Geotextile Fabric designed to withstand harsh and taxing conduction and maintaining good water seepage . 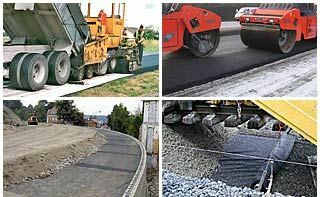 Supplied in widths up to 5.2 meter and length of up to 200 meters. This Fabric is suggested for high traffic movement Areas . Copyrights © Agripoly 2017. All Rights Reserved.